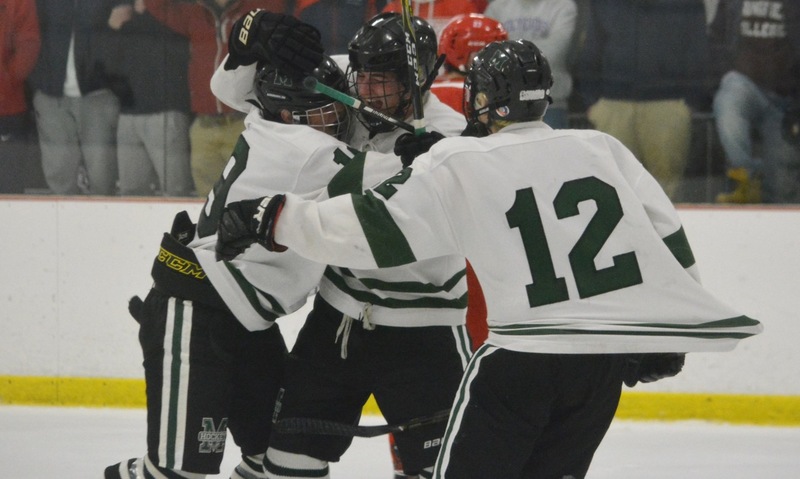 Mansfield, 2 vs. Coyle & Cassidy, 2 – Final – Mansfield erased a two-goal deficit to earn a point in its season opener. 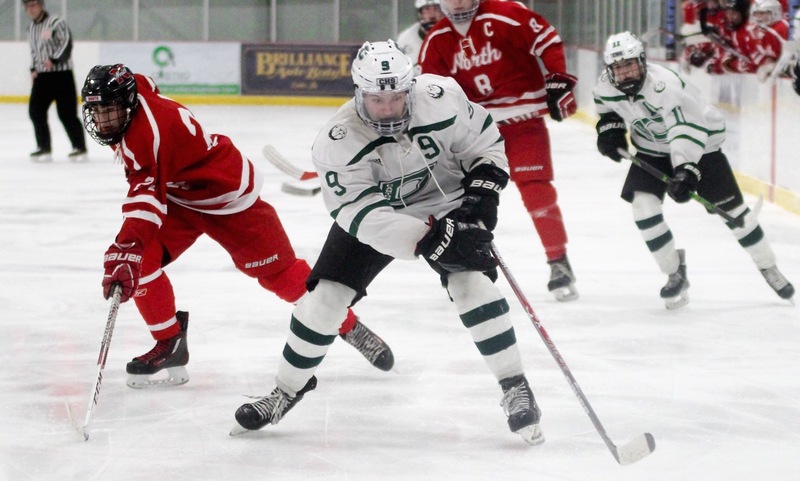 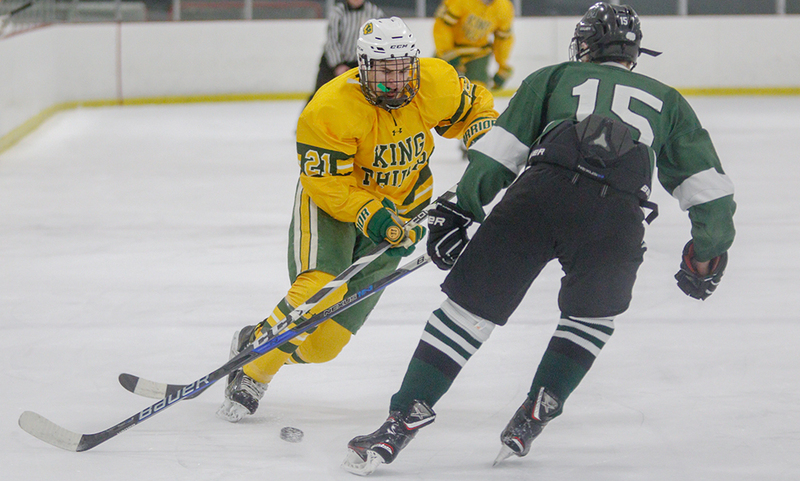 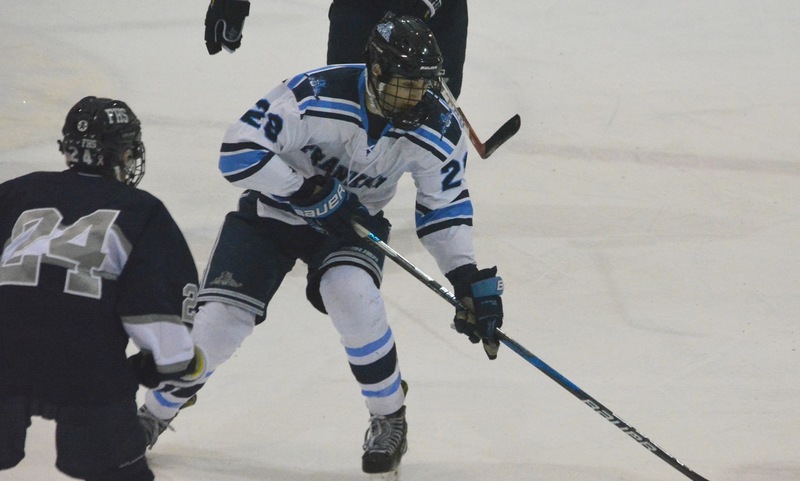 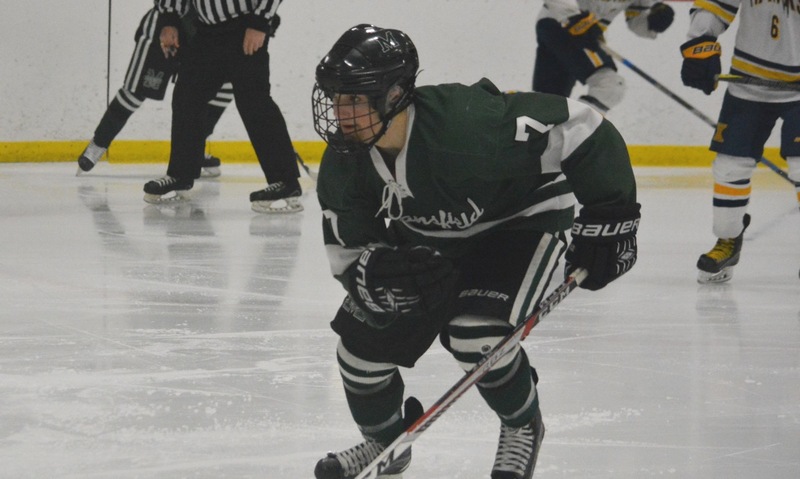 Coyle took a 1-0 lead in the first period, and made it 2-0 in the second before Mansfield senior Tyler Oakley scored a power-play goal – his first career tally – with just over five minutes left in the second to cut into the deficit. 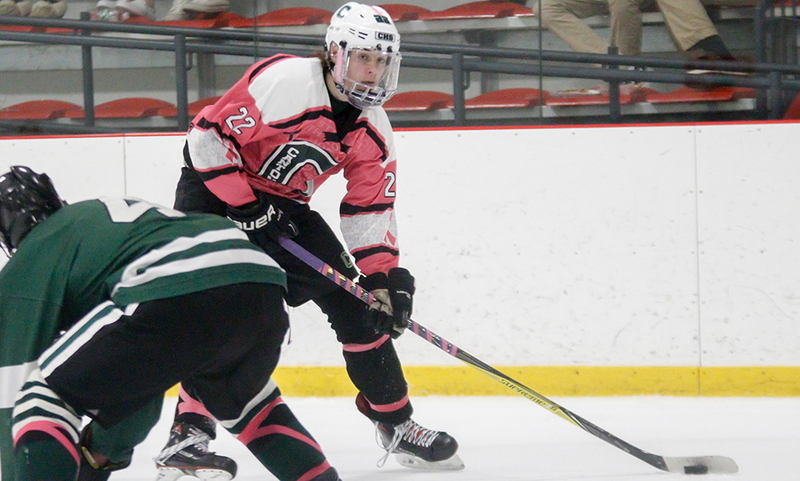 Chris Kelleher then netted his first of the season three minutes later to make it 2-2. 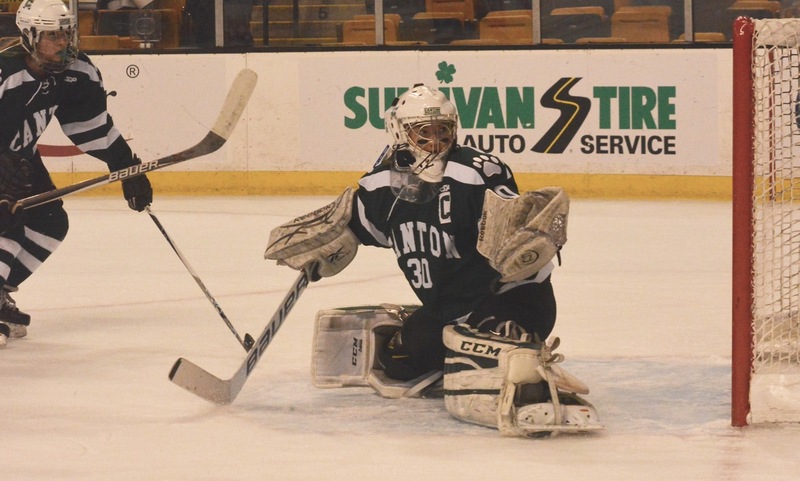 Sophomore Sean McCafferty made 33 saves in net for the Hornets.